The European elections led to a rash of new words being used in the media. Like all great events, the European elections also came with its own special jargon. The media delighted in using words such as spitzenkandidaten, camembert and stemfie, but what do they actually mean? We take a look at some of the most popular elections-related terms. 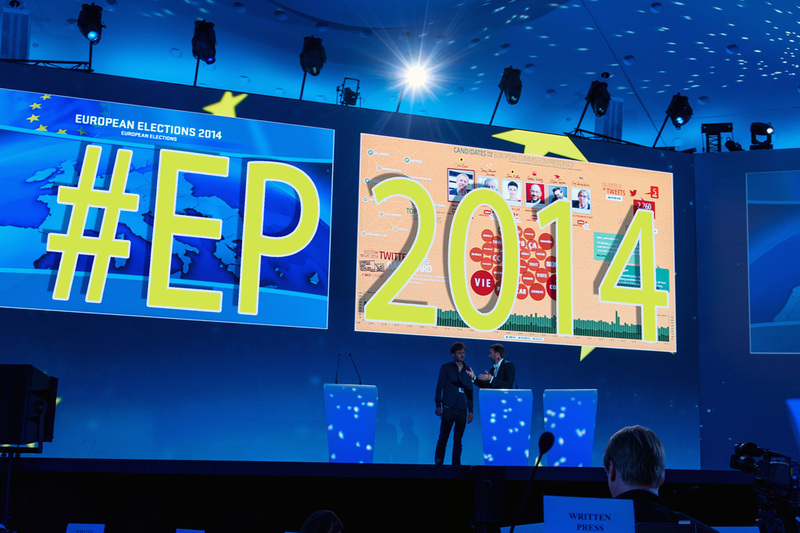 As part of the elections, the European parties named their candidate for Commission president. They came to be called spitzenkandidaten and one of them should become the new president. In German spitzenkandidaten means top or leading candidates that parties put forward as their favourites, for example to become chancellor. The semicircular infographic used to show the distribution of seats between the political groups in the Parliamentary chamber is known as a camembert in honour of the eponymous French cheese. Electoral silence refers to the weeks or days or even hours during which political parties or politicians are not allowed to campaign. In Poland the national electoral committee went further this year by deciding that even a "like" on a Polish candidate’s Facebook page could be a breach of the electoral silence. Elections night is over: what follows?